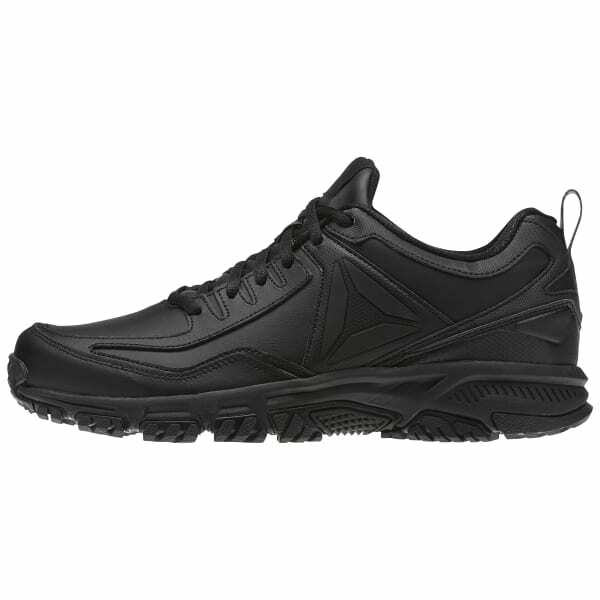 We designed this hiking shoe for tough trail action, adding a dynamic gripping outsole for traction. 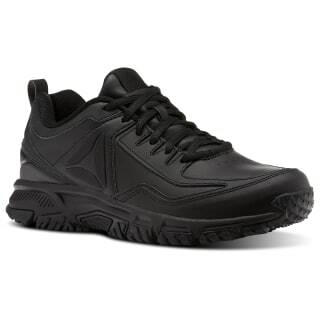 The leather underlays to cool and support your foot up hills and down paths. An EVA foam midsole cushions against outdoor debris so you can endure and enjoy the trail.